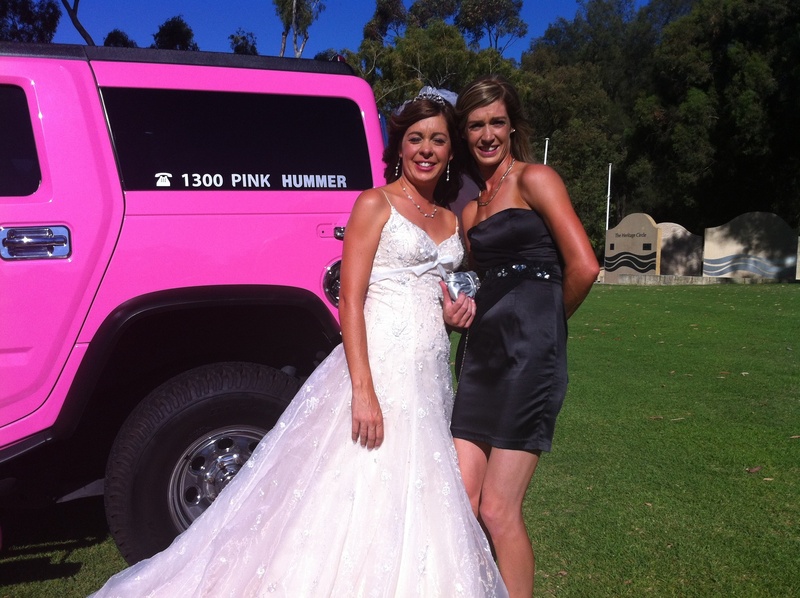 In the fleet we have a Diamond White Stretch Hummer, a Hot Pink and the only PURPLE Hummer in Perth. All are 14 seaters and look stunning from the chrome accessories and undercar lighting on the exterior through to the fully loaded interiors. Perth Stretch Hummers are unique in the way the limos are set up. They can go from elegant interiors suitable for a wedding or corporate event, .with two tone leather seats and deep pile carpets throughout. The lighting can be set to single static color of your choice to match the theme of the day. Yet at night any of these Hummers can be turned into PARTY CENTRAL at the flick of several switches. Party Limos at their Best! On board there are smoke Machines, lasers, strobes, nightclub lighting , 4 TV screens and an amazing sound system. 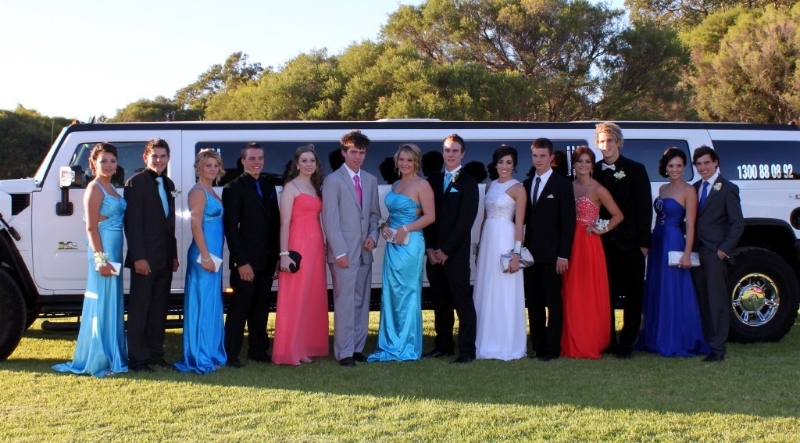 These limos are hard to beat for entertainment and wow factor never before seen in the Perth limo hire industry. You can have your own party on board with a huge range of latest music videos and songs from all eras. If you fancy joining in then we have a wireless karaoke system with all the greatest karaoke tunes. Whatever your function we provide complimentary soft drinks and water on ice and you are more than welcome to bring along some alcoholic drinks on board for your Hummer experience. 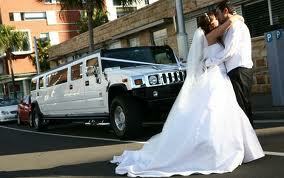 Experienced Limo Hire in Perth. 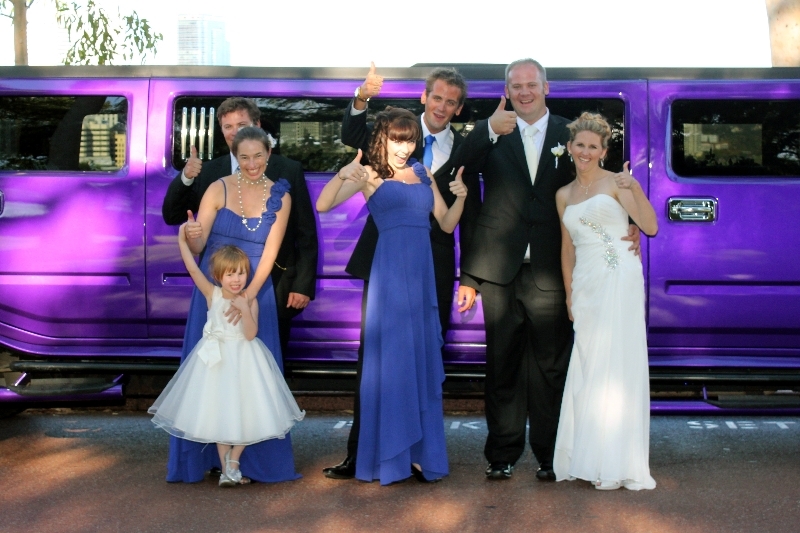 We have been operating in the limo hire Perth business for over 10 years and in that time have built up a reputation second to none. Operating one of the first Hummers in Perth, which we later to sold to update our fleet, Perth Stretch hummers have provided transport for School Balls, weddings, concert transfers, birthday parties Children limo parties and many celebrities including Flo Rida, 50 Cent, Guy Sebastian and both the BackStreet boys and New Kids on the Block. The area we service stretches from Mandurah to Yanchep including Rockingham Joondalup, The Hills area, Fremantle and all points in between. 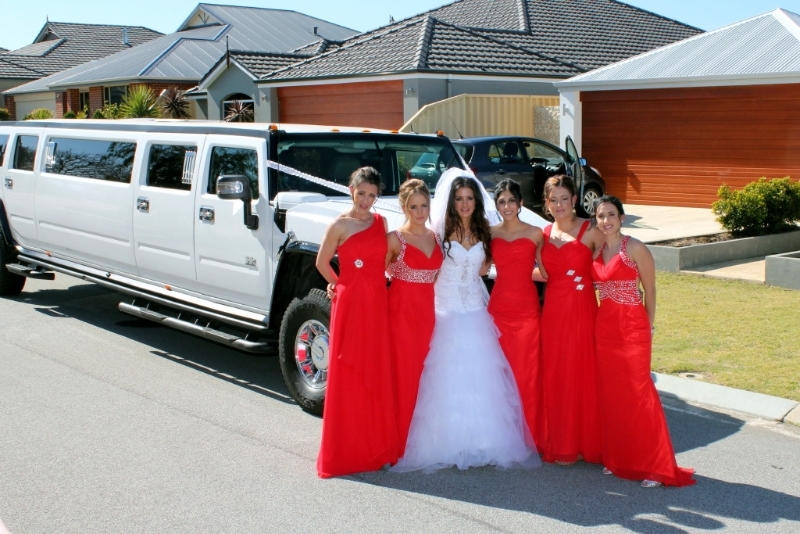 If you are looking for limo hire in Perth then look no further than Perth Stretch Hummers and rest assured you are in good hands.